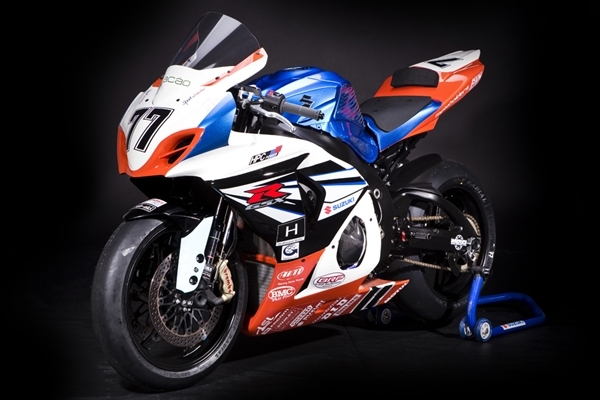 First appearance you’ll find Suzuki GSX r 1000 to be very identical in looks to GSX-R750 which is the previous version of Suzuki GSX r 1000.As you’re a powerfull bike lover, why don’t you give a look at complete discription about motorbike racing. When you check out from the front you’ll see that both the bikes GSX-R750 and Suzuki GSX-R1000 are virtually the same. Below, we have covered the design and style of the front area of Suzuki GSX-R1000. 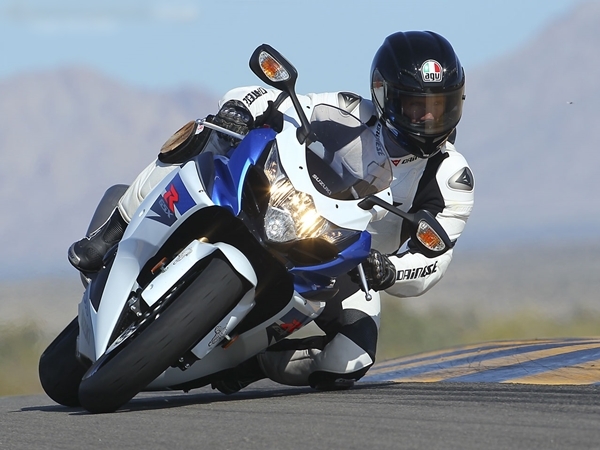 In Suzuki GSX r 1000 you’ll notice a very big and pointed headlight in the front that indeed gives it a very nasty and scary look. There is also a full size tinted visor which lies just above the headlight. Annexed to it is a rear view mirror right there. The rear view mirrors on Suzuki GSX r 1000 also has an integrated clear lens indicators. These indicators can instantly grab your attention without a default. 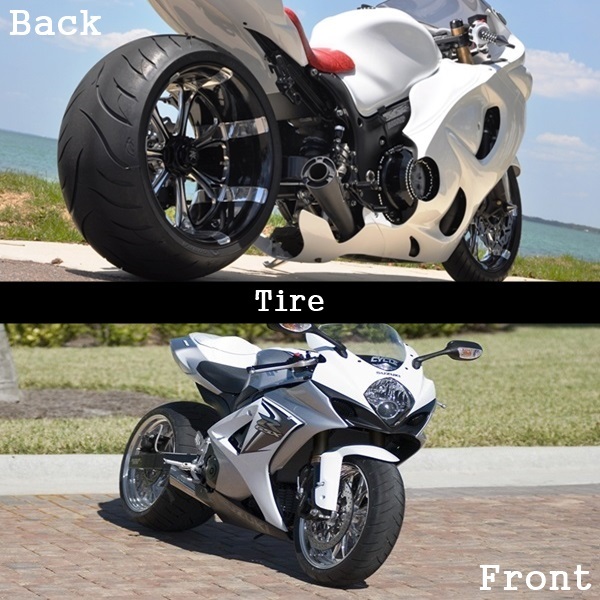 The sports sharp cut and design on the front gives the bike the entire look and feel of a macho sports bike. 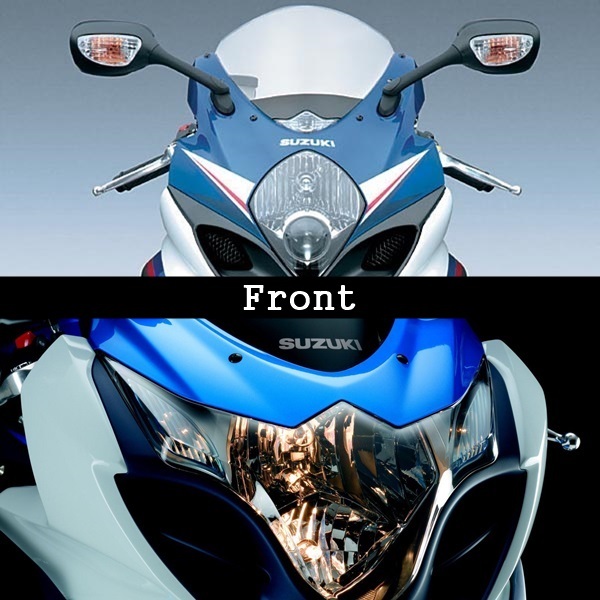 The front fender of Suzuki GSX r 1000 largely gets covered by its extended headlight near the rare view mirror. This fender covers the front forks of this bike which gives a complete macho look all accredited to its wide tires and huge disc plates. 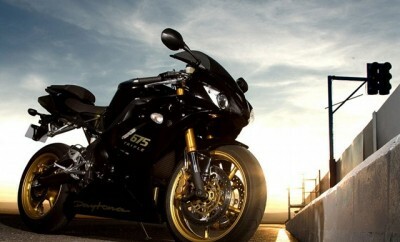 The back and the engine area too are designed in such a way that they add to the look and feel of the Suzuki GSX-R1000. 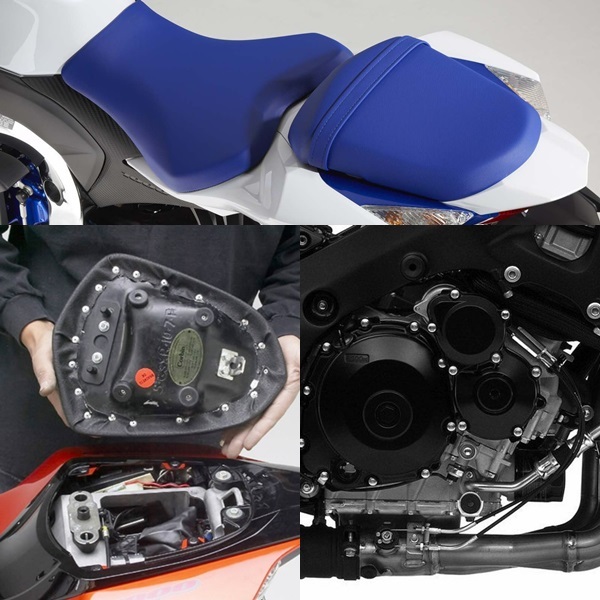 Below we have covered the design and style of the back area of Suzuki GSX-R1000. The full body covering of this bike is designed with such finesse that it hides the engine. There are also cool graphics engraved on it that add to its beauty. 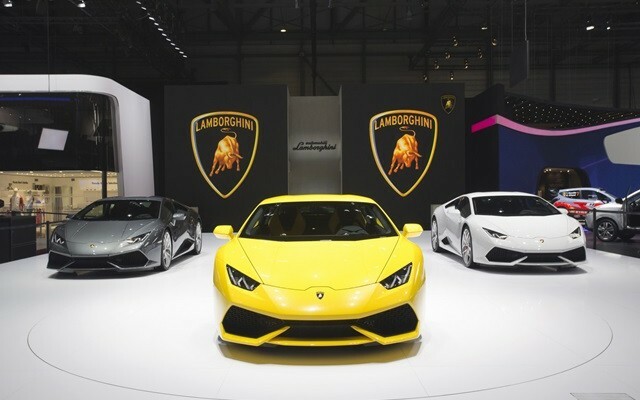 In order to accentuate the aerodynamics, it has opted for an integrated under cowl. You’ll also notice a big air-inlet that is present on the side of the fairing which adds to the sporty look of the bike with its bulky tank. There are prominent lines on the bulky tank which enhances the look and feel of the bike. It has opted for a split seat for this bike. 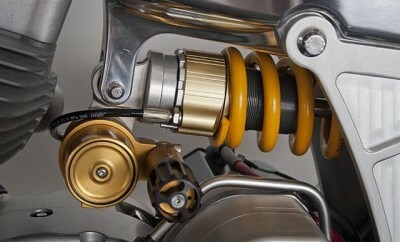 The up-swept silencer of the bike is highly identical to Hayabusa. The back gets the naked look as there is no grab rail. The rear cowl features LED tail light is high raised. Below that you will notice a rear fender which is extended backwards. This indeed has the number plate and the side indicators of the bike. This looks compact when compared with the wide tires of the bike. 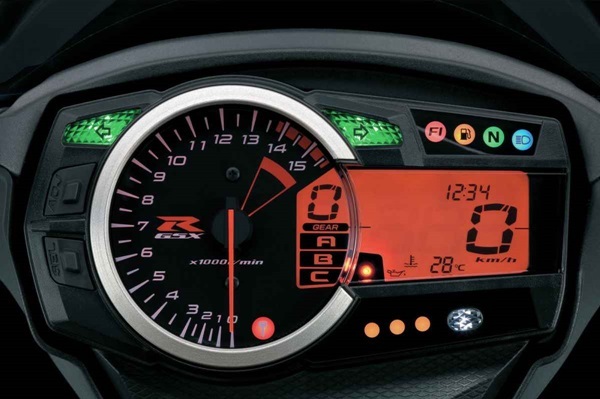 The instrument console of Suzuki GSX-R1000 is made pretty basic yet it looks stylish and trendy as you’ll find a 4 bulb shift light system on the console. Similar to the regular bikes you’ll find a black colored circular dial that is present for the analogue tachometer. You’ll also find a LCD that will be used as a gear shift indicator. Right next to this dial there is another big LCD that can be used to determine the digital speedometer, odometer, fuel gauge and trip meter. There are also other dials present in this instrument console.If you’re a bike lover then you must inspect about the best gloves and the complete description about that. 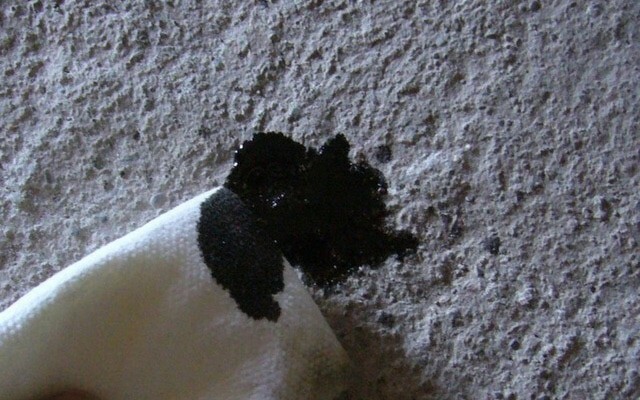 There are atypical R17 sizes of tires in Suzuki GSX-R1000 that are available in one dual shade. 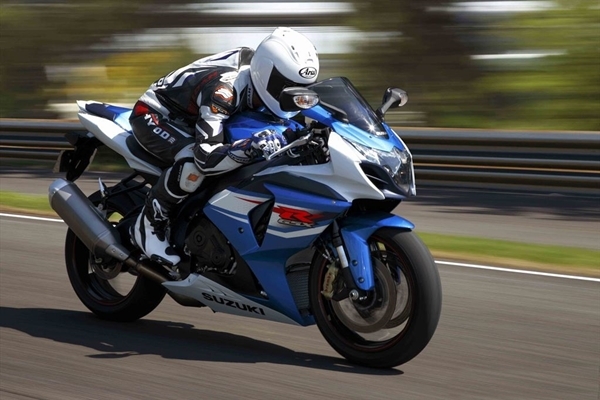 Suzuki GSX-R1000 is bound to give you a mileage of around 15km/ltr. 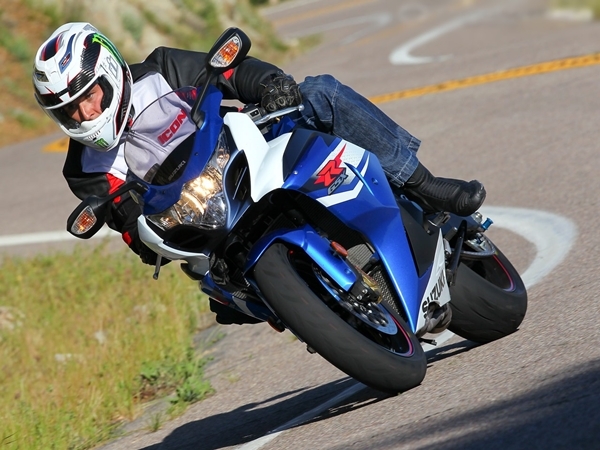 The Suzuki GSX-R1000 is powered by a four cylinder mechanism i.e. the 4-stroke 999cc engine. The power output given by this liquid cooled engine is 160 bhp at 9500 rpm. 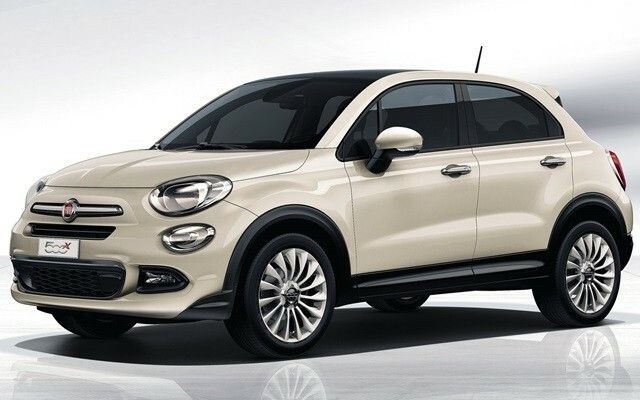 In the engine you’ll notice a six-speed gearbox that comes with a gear shift pattern of one gear down and five gears up. The maximum torque output given out by this DOHC engine is 110 Nm that is easily accessible at 8000 rpm. The lightweight of Suzuki GSX-R1000 makes it stand apart from every sport bike in this department. The weight of this is approximately 203 kgs. 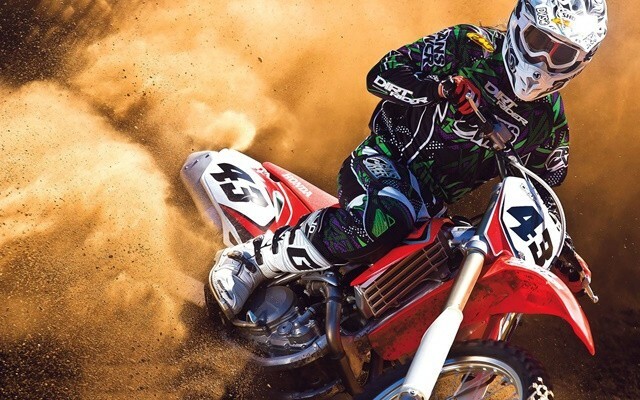 This lightweight delivers a magnificent power to weight ratio. 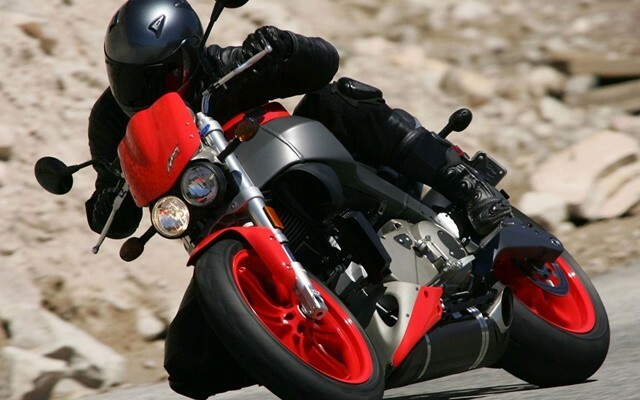 The throttle needs a small jolt in order to achieve the speed of 100km/hr. 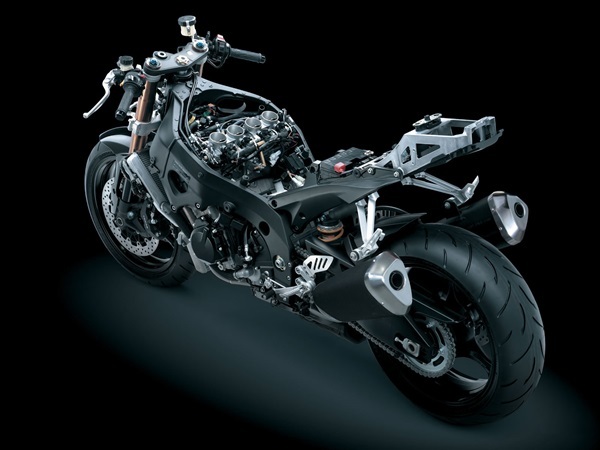 The bike will jump ahead from the standstill to 100km/hr in just a span of 3 seconds. The transitions in the gear are fast and impressive. The split seat is well padded and the bike is designed wide that is bound to deliver comfort and pleasure while driving. There is not much storage space in Suzuki GSX-R1000. 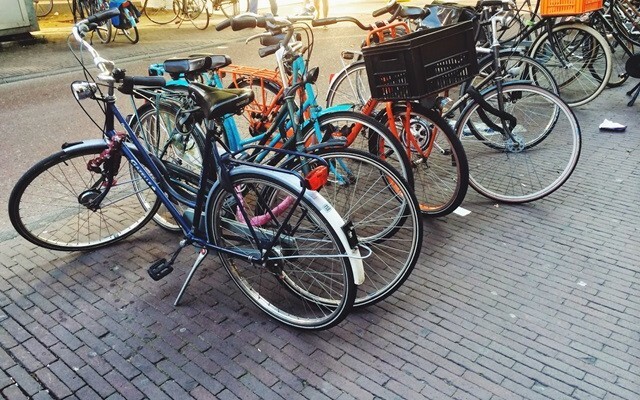 However the safety features like the front brake calliper and the powerful headlight are incredible.If you are planning to change your bike tire than you must know some best tire brands around the world. 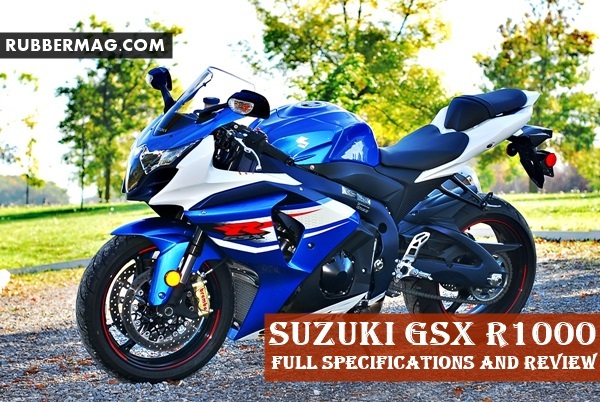 Suzuki GSX-R1000 may cost you somewhere around $14,399. Indeed the price is little on the higher side but if you’re a bike fanatic then you just can’t miss this one.